A pedestrian died after being hit by a school bus Friday evening in Brooklyn, NYC. The bus accident happened on Atlantic Avenue near Schenectady Avenue in Crown Heights. The bus driver was driving East on Atlantic Ave when he swerved to avoid another car. He jumped the curb and fatally hit a 50 year old woman. During the accident the bus also hit two light poles, a gas station and multiple parked cars. The police are investigating the cause of the accident. After a pedestrian died in a New York City bus accident, officials announced that the driver was arrested under the city’s Right of Way Law. 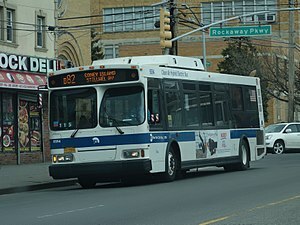 The fatal bus accident happened a week ago in Brooklyn, NYC. 62 year old Eleanora Shulkina was crossing East 17th Street near Avenue Z. The woman was in the crosswalk when she was hit by a MTA bus making a left turn on Avenue Z. She was rushed to the hospital in critical condition. She didn’t survive her injuries and died shortly after. The bus driver, 52 year old Wayne Alman, stayed at the scene of the accident. He wasn’t immediately charged. However yesterday officials announced that they had arrested the bus driver. He is charged with failure to yield to a pedestrian, a misdemeanor under the newly signed Right of Way Law. An elderly pedestrian died in a bus accident in New York City. 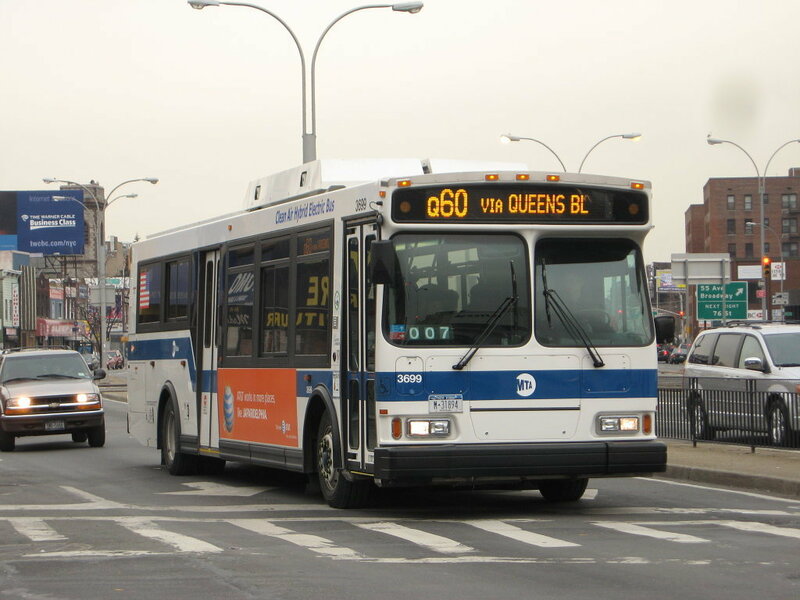 The 70 year old woman was crossing the street at the intersection of Sackman Street and Fulton Street around 6:15 am yeserday morning when she was struck by a MTA bus turning from Sackman Street onto Fulton Street. The bus kept going and the victim was left on the road “cut in half” according to Ramon Garcia, a witness who tried to help her. She died at the scene of the accident. The witness said the bus driver stopped briefly at the stop sign before making the turn and hit the woman who was using a walker. 3 people were critically injured, 3 others were seriously hurt and 19 of them suffered minor personal injuries in an accident between two cars and an MTA bus. The accident happened yesterday afternoon at the intersection of Utica Ave and Clarendon Rd in East Flatbush, Brooklyn NYC.